Sysdig, Inc., a cloud-native visibility and security company, today announced at Google Cloud Next ‘19 support for Google Cloud’s Anthos as a launch partner. 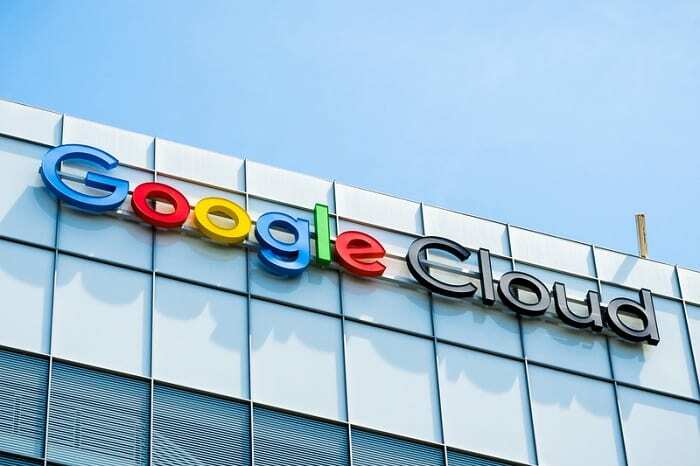 The company also announced that its commercial solutions, including its Visibility & Security Platform (VSP) 2.0 introduced today, along with the company’s open source project Falco, are now featured on the Google Cloud Platform (GCP) Marketplace. Enterprises considering adoption of a multi-cloud strategy based on Google Kubernetes Engine (GKE) and Anthos can now more easily benefit from Sysdig’s unified view of risk, health, and performance for their cloud-native environments. Enterprises now have the ability to easily get started with Sysdig on the GCP Marketplace to take advantage of the deep visibility and security Sysdig provides. “With Google Cloud’s Anthos, we enable organizations to transition to the cloud on their own terms and operate in the environments that work for them. To remain competitive and deliver reliable software, organizations need easy access to trusted, tested, and portable applications that can run across their entire infrastructure.” said Adam Glick, product marketing lead, modern infrastructure at Google.